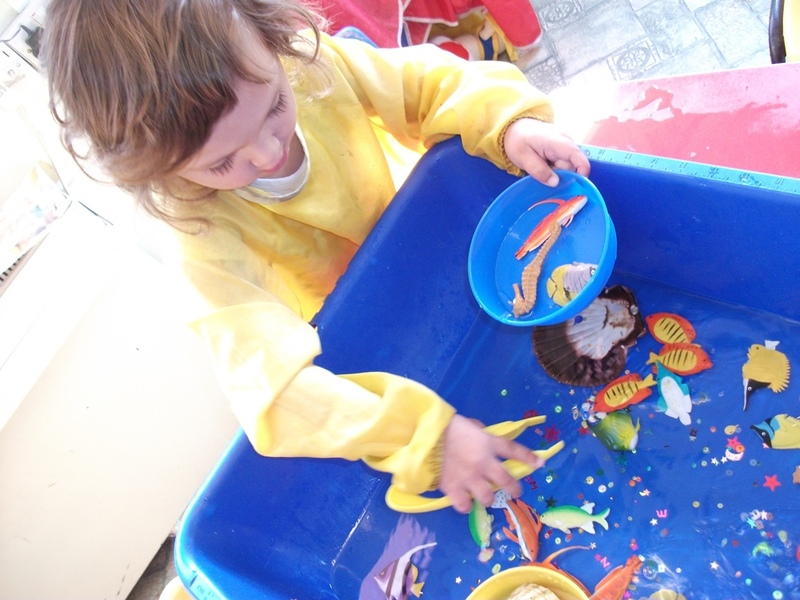 Children in Studley’s Shining Lights Room have been fishing using an unusual technique! The children have been using tweezers to grasp fish from the water. Pictured is Ruby Harrison (3).